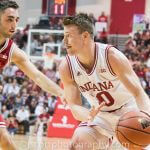 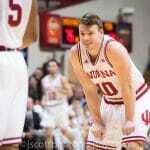 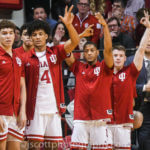 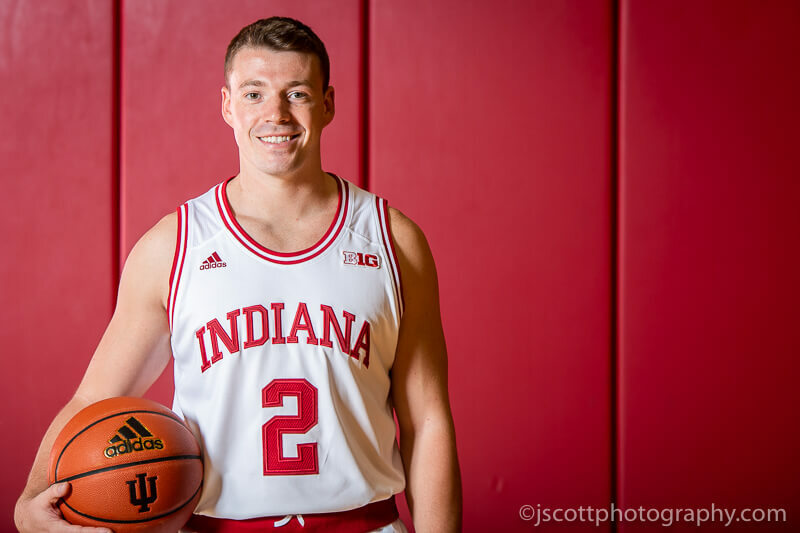 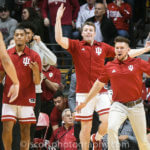 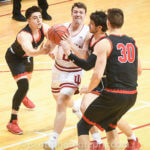 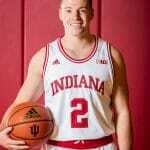 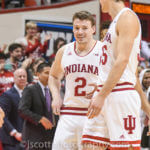 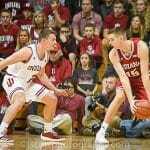 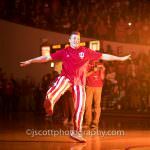 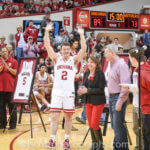 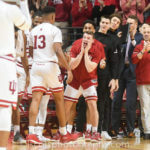 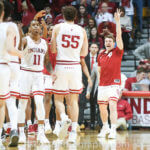 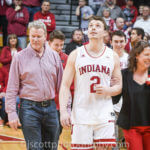 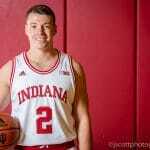 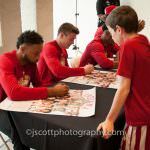 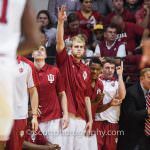 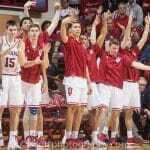 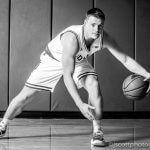 Johnny Jager is a redshirt junior from Bloomington, Indiana. 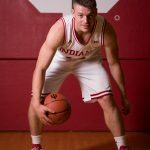 He is 6-0 and weighs 185 pounds. 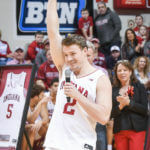 He attended Bloomington South. 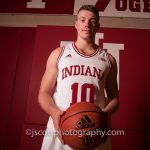 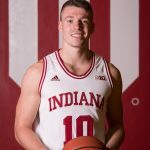 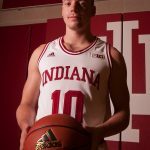 Inside the Hall’s player profile page for Indiana’s Johnny Jager.